Theresa May today pays tribute to her ‘rock’ Philip for supporting her through a tumultuous week of resignations, plotting and vicious personal attacks. In a moving tribute to her loyal husband, she said he felt the pain of the personal abuse she has received from MPs more deeply than she does. 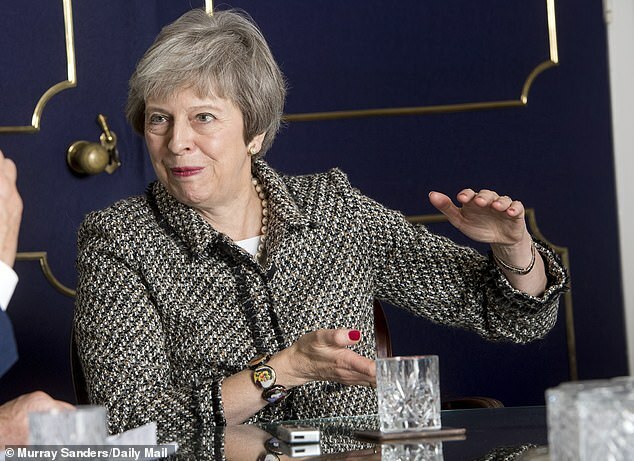 In an exclusive interview with the Daily Mail conducted in her Downing Street study, the Prime Minister revealed Philip poured her a large whisky when she finally finished a five-hour Cabinet meeting that sparked a revolt against her Brexit plans. He was so enraged by wall-to-wall coverage of rebels laying into her that he had to turn off the televisions at work. Her comments come at the end of a gruelling week when she has been rocked by Cabinet resignations and a plot to oust her by Tory Brexiteers – in her words ‘a pretty heavy couple of days’. Yesterday, Cabinet ministers rallied round, with Mrs May’s deputy David Lidington saying she would ‘win handsomely’ if her Eurosceptic critics forced a leadership contest. 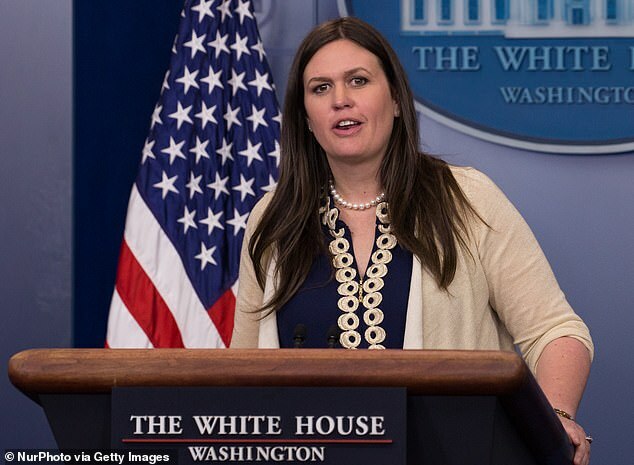 ‘I’ve seen no plausible alternative plan from any of those criticising her or wanting to challenge her position,’ he said. 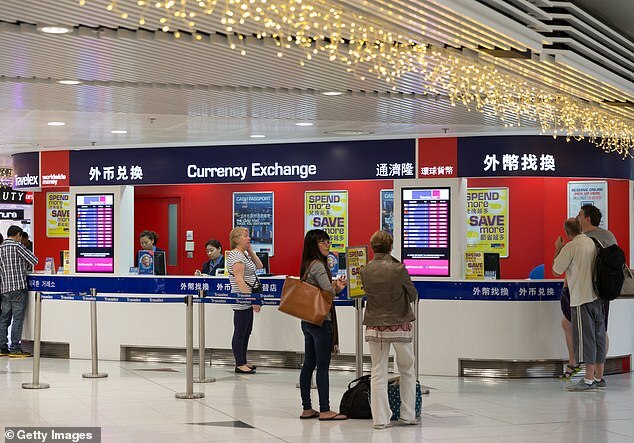 International Trade Secretary Liam Fox urged the plotters to back down, saying: ‘I hope we all take a rational and reasonable view of this. We are not elected to do what we want. When the Conservative revolt erupted on Wednesday, threatening to bring her down, Philip was waiting in the Downing Street flat with more practical sustenance when she returned exhausted at 11pm. She also delivered a series of thinly veiled jibes at Tory Brexiteers like Boris Johnson and Jacob Rees-Mogg who want her replaced. She said they had no chance of getting the ‘Canada plus’ trade deal they have campaigned for even if they ousted her from power and went back to Brussels. She added: ‘People say ‘If you could only just do something slightly different, have a Norway model or a Canada model, this backstop issue would go away’. It would not. That issue is still going to be there. She conceded her Brexit deal was not perfect, but said she deserved credit for ending free movement between Britain and the rest of the EU. Mrs May’s allies yesterday admitted she remains in the danger zone with Downing Street on standby for a possible vote of confidence in her leadership as early as Tuesday. By yesterday evening, 23 Tory MPs had publicly admitted sending letters of no confidence in Mrs May to Sir Graham Brady, chairman of the 1922 Committee of backbench MPs which polices the leadership rules. The number is well short of the 48 needed to trigger a no confidence vote. And Cabinet sources suggested Brexiteer ministers could still quit in the coming days if, as seems likely, Mrs May refuses to renegotiate the deal with Brussels. Foreign Office minister Mark Field urged MPs to stop ‘squabbling’ and get behind the PM. He is not normally shy. But Boris Johnson seemed annoyed to be seen in a restaurant with Nigel Farage on Thursday. The pair were at Boisdale of Belgravia when a diner took photos. Mr Johnson wagged a finger disapprovingly. He was dining with his father Stanley and Mr Farage was at the restaurant by coincidence, a friend said. 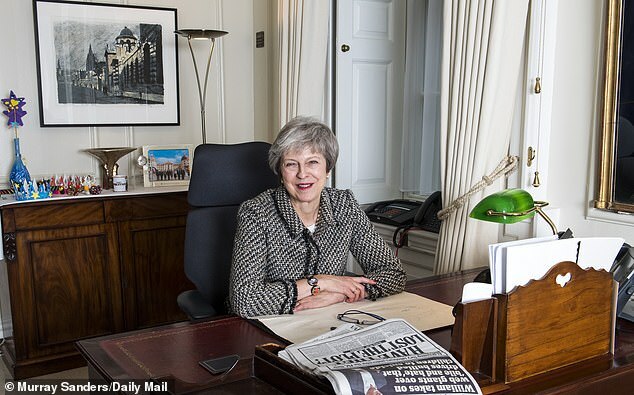 Sitting in her Downing Street study yesterday morning, Theresa May hardly had the manner or appearance of someone on the verge of being ejected from No 10. Perhaps the Prime Minister was taking inspiration from the portrait of an impassive Winston Churchill glowering down on us, for her demeanour was one of determination and resolve. 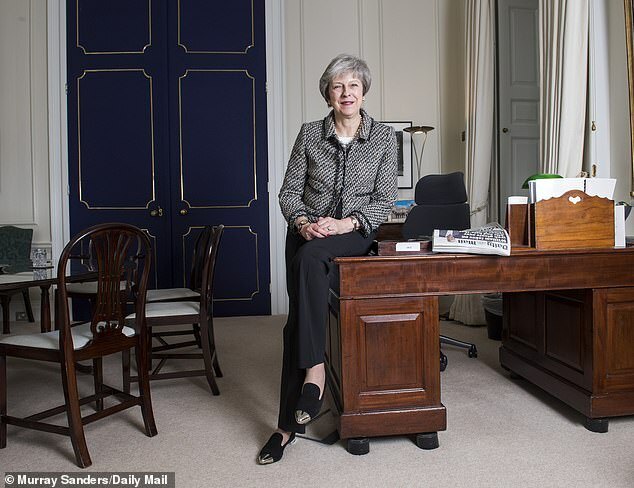 In her elegant tweed jacket and white top with a discreet string of pearls, Mrs May was a picture of calm under the circumstances – although the pointed steel toecaps of her flat shoes may have reflected what she really thought of her political enemies. 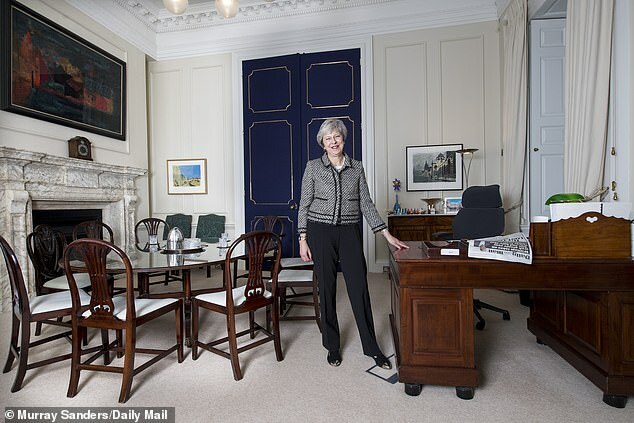 Mrs May’s exclusive interview with the Mail behind the heavy blue doors of her Downing Street redoubt took place at the height of this week’s political turmoil. Just 48 hours earlier, Jacob Rees-Mogg had launched a campaign to depose her over her proposed Brexit deal; seven ministers and senior Tories had resigned; and she was struggling to find someone ready to accept the Cabinet’s poison chalice, the job of Brexit Secretary. Diabetic Mrs May has admitted she is concerned about supplies of insulin in the event that Britain leaves the EU without a deal. The Prime Minister has type 1 diabetes, and she revealed in a radio phone-in that her medicine came from Denmark. Health chiefs have been warning for months of the dangers of supplies running out. Matt Hancock, the Health Secretary, reportedly told Cabinet on Wednesday that he could not rule out the risk that people could die from medical shortages if there is no deal. When asked by LBC Radio about Mr Hancock’s reported comments, she said: ‘I’m not sure that’s exactly what Matt did say. ‘This is an issue that I feel personally – as it happens my insulin is produced by a company in the EU, Denmark, so I know this is an issue that’s a matter of importance to people. Meanwhile, Novo Nordisk, the Danish firm that manufactures Mrs May’s insulin, told the BBC it was stockpiling supplies in the UK in case of a hard Brexit next March. When you are in the bunker with heavy shelling all around, any hint that another major casualty has been avoided is cause for fresh hope. Which is why embattled Mrs May and her No 10 team were so thrilled by the news just before our meeting that Michael Gove was not going to resign from the Cabinet despite rejecting her plea to replace Dominic Raab as Brexit Secretary. In normal circumstances, a Cabinet minister who publicly spurned a prime minister in their hour of need would be sacked. Mrs May has been hit by so many resignations she is in danger of running out of Conservatives willing or able to fill the gaps round her Cabinet table. 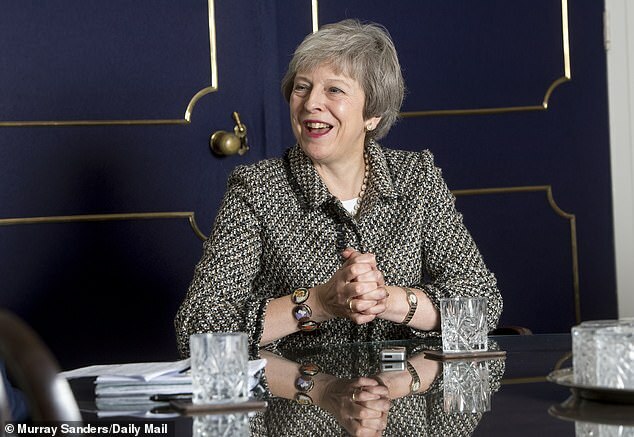 But while her boasts that she and her Government are ‘strong and stable’ are long gone, she has an air of steely composure as she talks candidly about her marriage, her faith, how she copes with Tory plotters … and why Boris Johnson – and anyone else who might replace her as prime minister – would be deluding themselves if they think they can wring any more concessions from Brussels than she has. ‘It’s been a pretty heavy couple of days,’ she says with understatement and her familiar awkward smile. ‘When I went up to the flat late on Wednesday, around 11pm, the first thing Philip did was to pour me a whisky, Penderyn Welsh whisky – though I do drink Scotch as well!,’ she adds diplomatically. She needed a large one, surely? ‘I couldn’t possibly comment!’ she jokes. Her husband’s whisky serves more than one purpose. 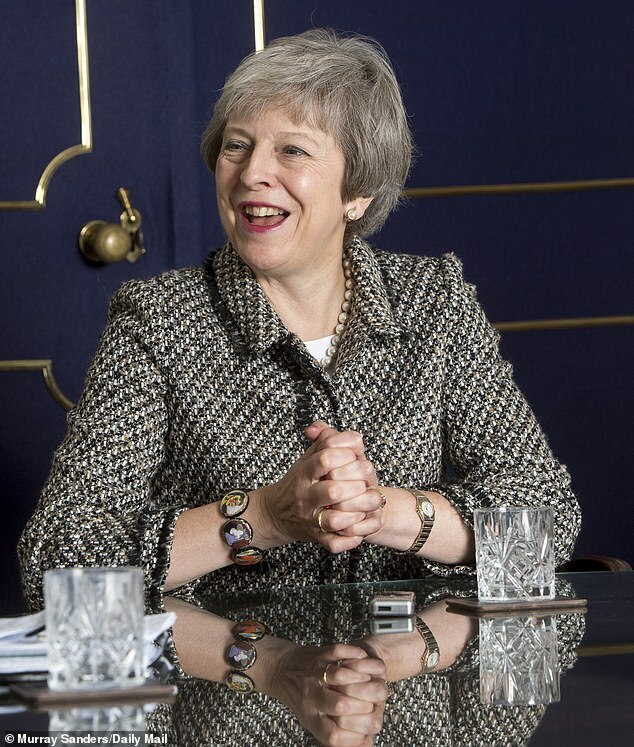 Asked if she has lost sleep, she laughs: ‘It depends how strong the whisky is, or how much Philip has poured for me!’ The next morning, before she had even walked downstairs from the Downing Street flat to her study, she could have done with another glass of Penderyn because she was told that Mr Raab’s resignation had been confirmed. She discovered this afresh when, within hours, Mr Rees-Mogg called on her to resign. For many it would have been a body blow, but not for this prime minister. That evening, she was back on duty chatting to Prince Charles at his 70th birthday party at Clarence House. Only after returning to the No 10 flat was she finally able to discuss her woes with her husband. 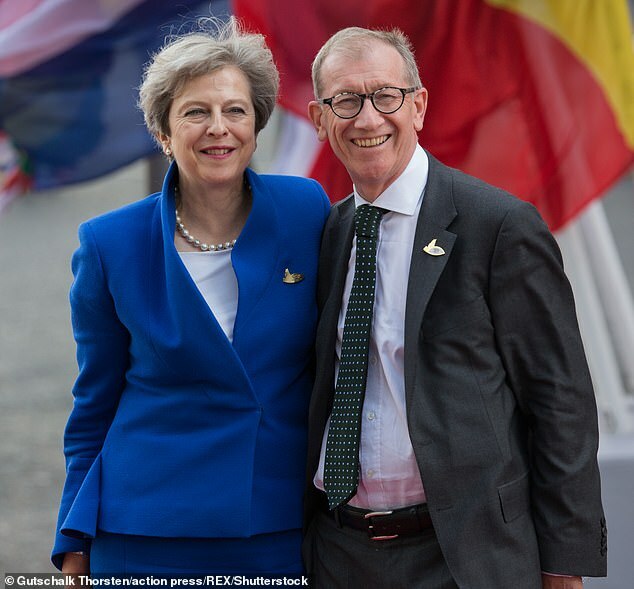 Philip May, a banker, was so irked by the wall-to-wall reporting of his wife’s imminent political demise, he has taken to switching off all TV news bulletins at work. When she returned from Clarence House, he was waiting in their Downing St kitchen with more modest fare than the champagne and fine canapes at the royal birthday party. As ever, the middle-class vicar’s daughter was putting day-to-day practicality first. She skipped her usual Friday morning gym session to be back at Downing St for our interview but says she could not survive the pressure cooker of politics without Philip. Mrs May says Philip feels the pain of the vicious personal attacks on her by Tory Party critics even more than she does. Some Whitehall veterans have compared the air of impending doom now enveloping Mrs May’s No 10 to the last days of Margaret Thatcher in 1990, when, just as with Mrs May, her Tory ministers were deserting her. Maggie’s husband Denis has often been likened to Philip: discreet and monosyllabic in public; similar in appearance – tall, slim, formal; and above all loving and fiercely loyal. He must feel like punching her Tory assailants on the nose? She is careful not to attack Mr Johnson, Mr Rees-Mogg and others directly, perhaps because she is fearful of prodding the hornet’s nest. But she leaves little doubt that she regards some hard Brexiteers as vainglorious, fanatical ideologues with no regard or knowledge of ordinary people or real life. ‘Some politicians get so embroiled in the intricacies of their argument they forget it is not about this theory or that theory, or does it make me look good? It is what is best for people going about their lives day in and day out. They think too much about their privileged position and too little about their responsibility. The job of a prime minister is to make tough decisions which are not always black or white. I have to find a way through, what best suits everybody’s needs.’ Mrs May does not pretend her Brexit plan is perfect. She is hardly extolling it to the skies – however hard she tries to get people enthused about it, there’s a feeling she must know the truth: that it is the least worst option. But she is intensely frustrated that so few have given her credit for addressing the main reason millions voted to cut ties with Brussels: controlling immigration by ending freedom of movement. But we are trapped in it? ‘No, no, no, no, no.’ She’s very much in Maggie mode here. Could Mrs May categorically say the EU would not have a veto? Have they or haven’t they? Won’t they just trap us in it? But then she adds the so-called ‘backstop mechanism’, involving ‘UK-wide customs territory arrangements to ensure the Ireland and Northern Ireland border remains free’, can only be ended by ‘mutual consent – we don’t have unilateral withdrawal from that.’ No wonder people are confused. ‘No, I haven’t gone to that position,’ she says tersely. Admirers will praise her resolve: cynics will say she is in denial. But in a message aimed at her Tory assassins she says replacing her as prime minister would not lead to a better Brexit offer. Whatever your view of her as a prime minister, there can surely be no doubting her fortitude on a human level. She makes light of the regular injections of insulin she requires ever since she was diagnosed with type 1 diabetes. She jokes that during last week’s five-hour Cabinet Brexit summit ‘I was the only one who didn’t take a break! You get used to managing it. It becomes part of your way of life. I inject when I eat,’ she said matter-of-factly. As for the idea that she is about to suffer the same fate as Lady Thatcher, who wept as she was driven out of Downing St, it simply isn’t on her mind. ‘I don’t go “Oh gosh, it must have been like this x years ago”. I wake up each morning and say “What have I got to do today to get where we need to be?”.